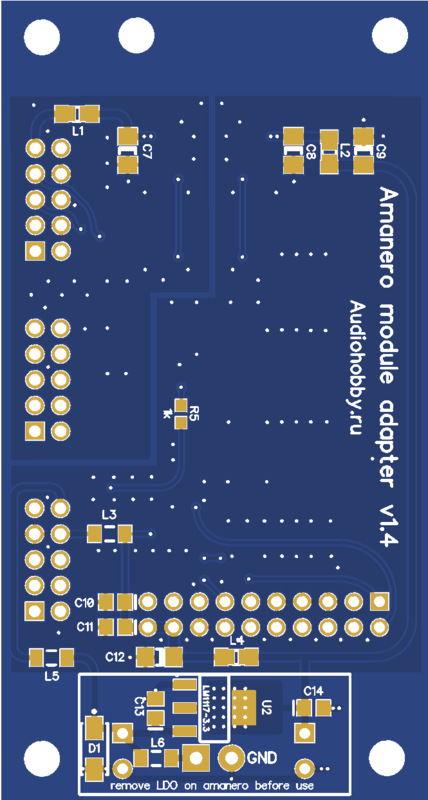 For the convenience connection of the Amanero module to my DAC AH-D6, I made an adapter card in which I realized the galvanic isolation of the I2S bus using the ADUM1401CRW and control lines using the ILD207T optocoupler. 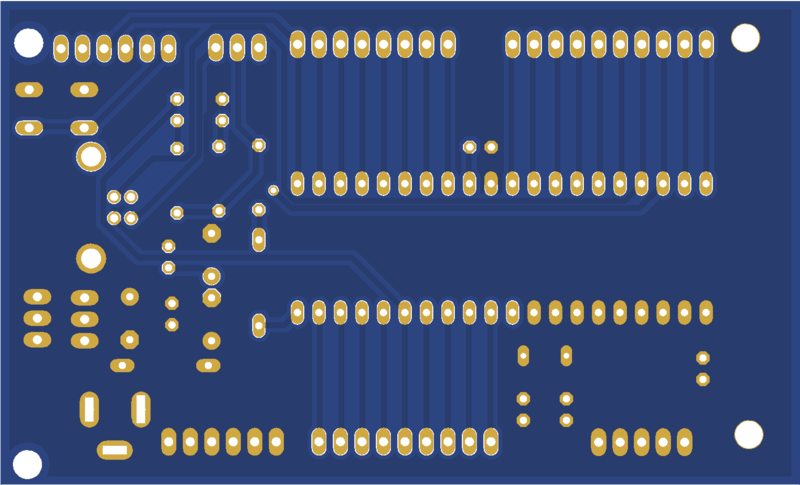 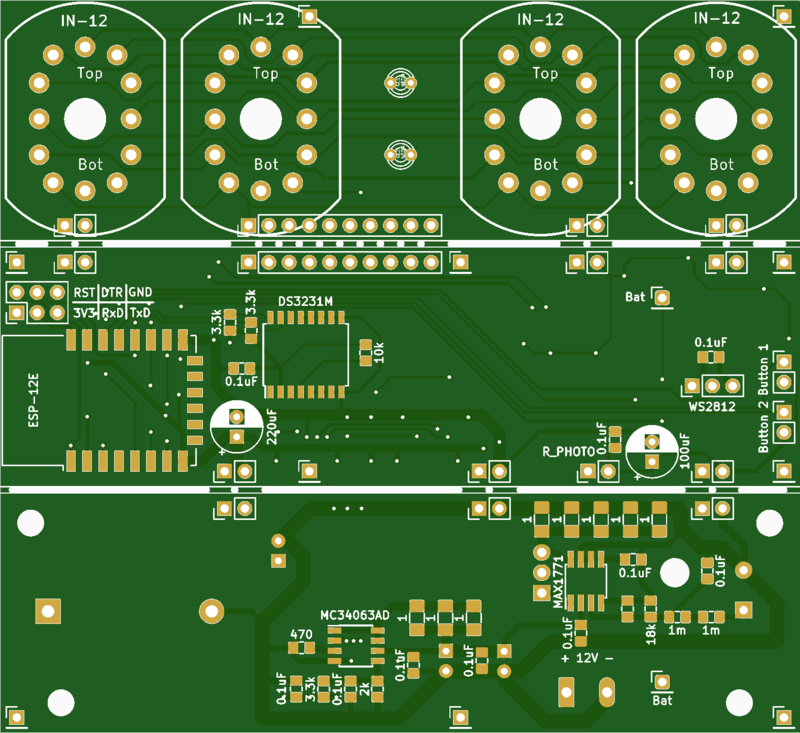 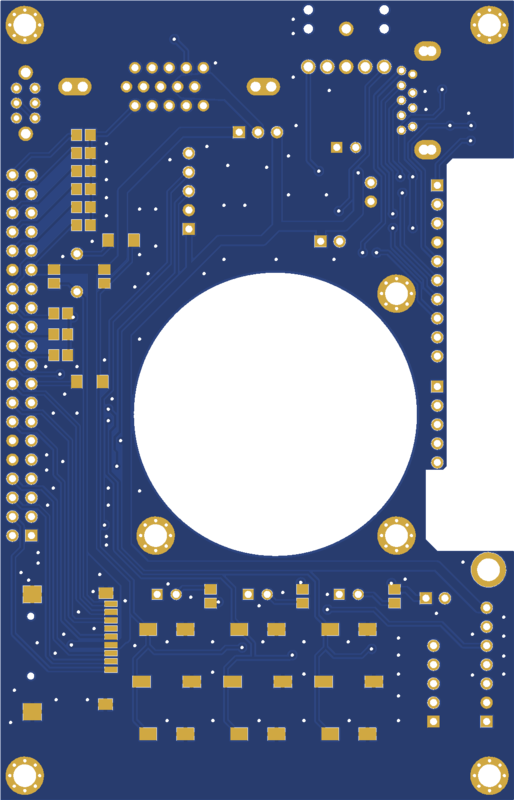 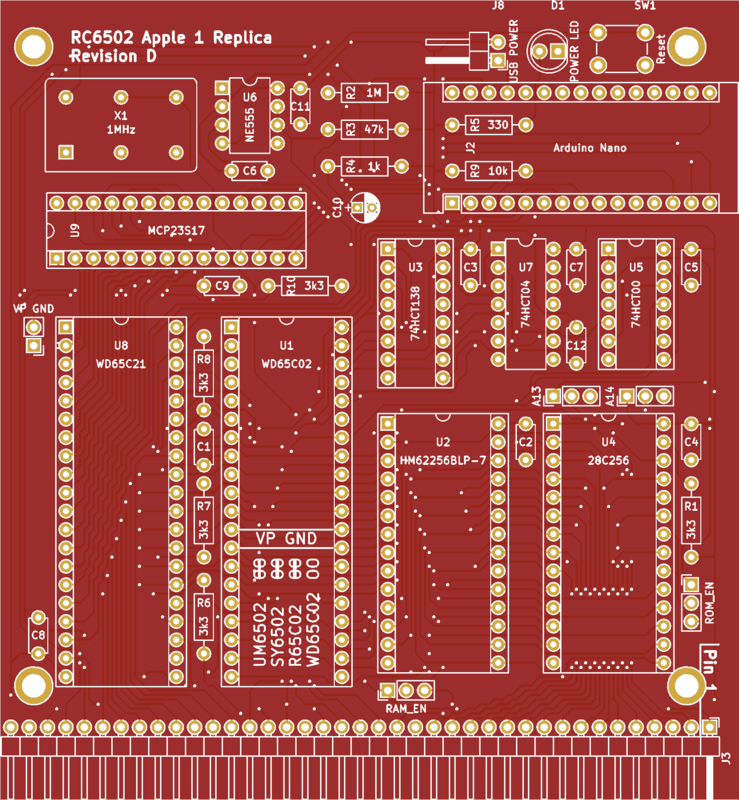 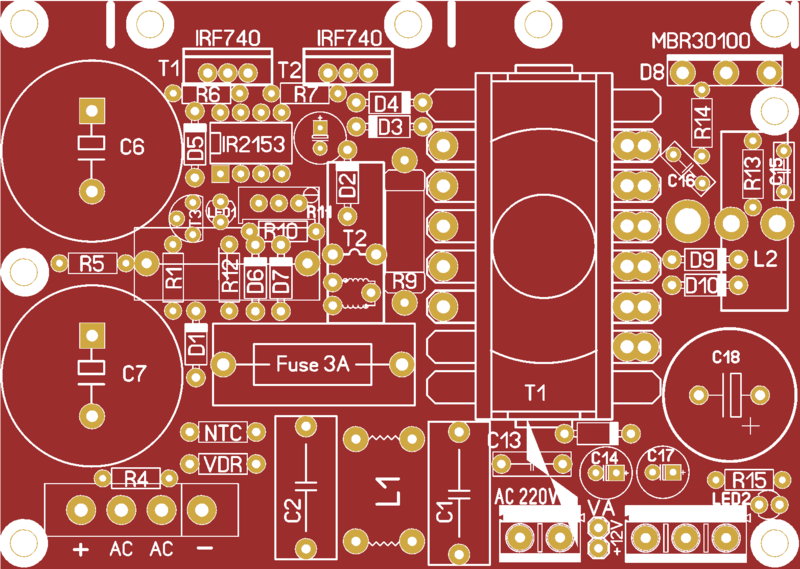 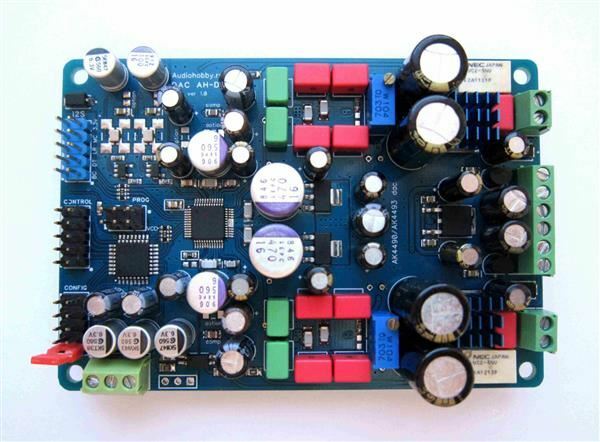 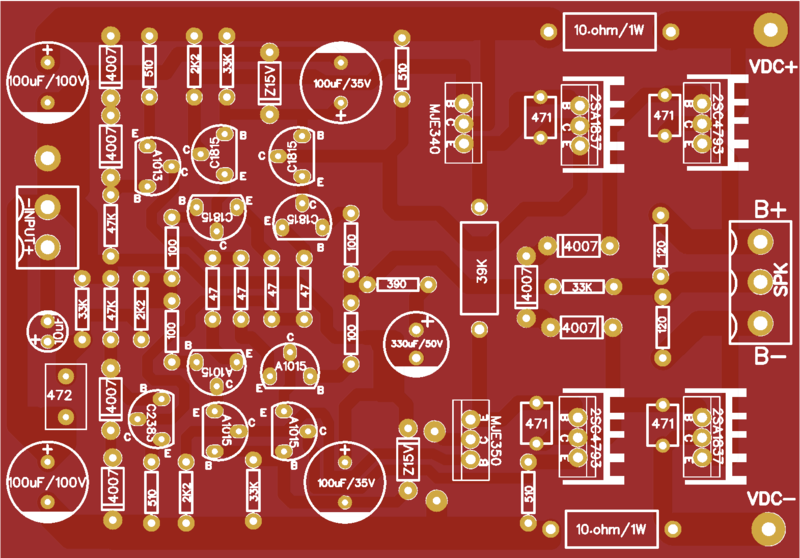 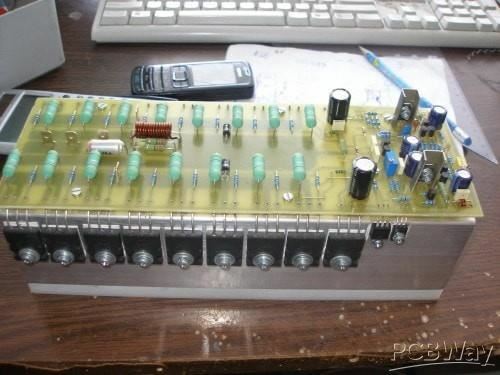 The PCB is very simple. 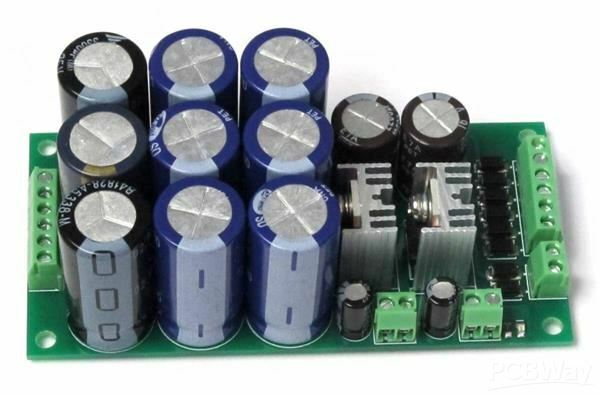 If the DAC is the master (amanero-slave), then as an isolator you can place: ADUM1401C, ISO7641FM, IL717 in the case of 16-SOIC-W. 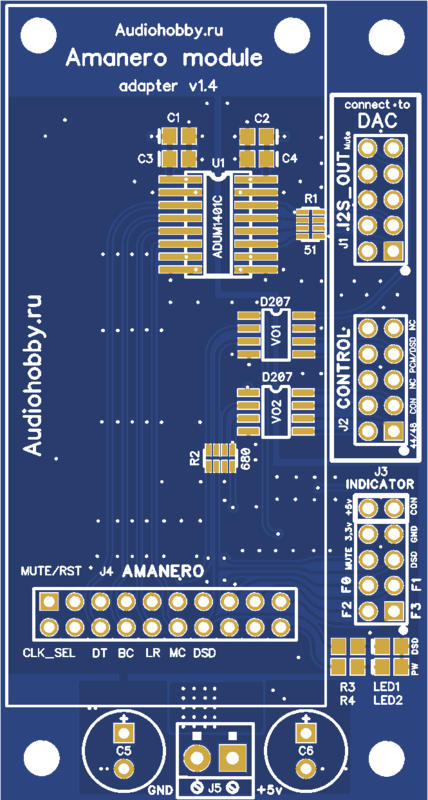 If the amanero is a master, then: ADUM1400C, ISO7640FM, IL715 in the 16-SOIC-W package.